We wanted to make getting up to speed in season 2018-19 easy, so find all the information you need in our pre-season bulletin. You can register by visiting http://www.ovasouthernsaints.com.au/join-ova. To head straight to the registration portal, click here - existing members please note, you must log in and sign up by clicking here. I'm interested in trying out for the state team? The 2018 Tasmanian All Schools are coming up on October 27-28 at the Domain Athletics Centre. These are the selection trials for the Secondary and Primary state teams. 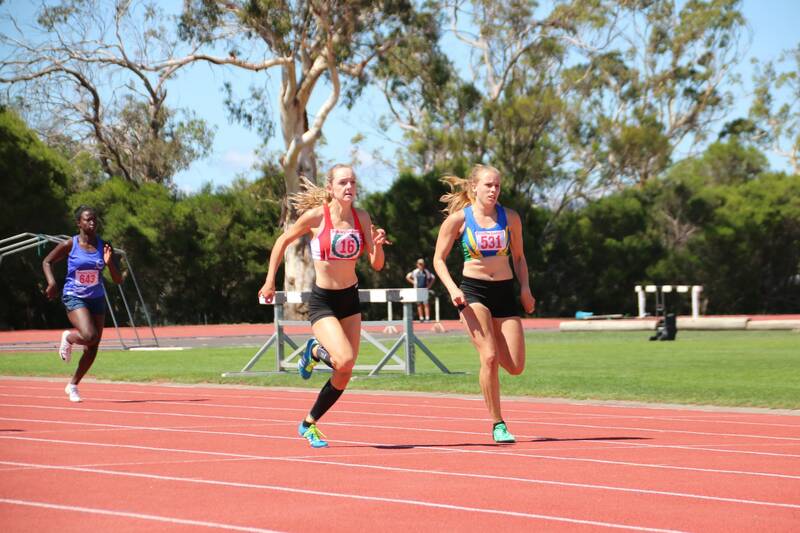 Learn more by visiting the Athletics Tasmania website. Where do I find the club records? We'd like to take this opportunity to thank a supporter of our club, Domin8 Designs, for their ongoing maintenance and updates to the OVA Southern Saints website. Show your support by following Domin8 Designs on Facebook or Instagram. 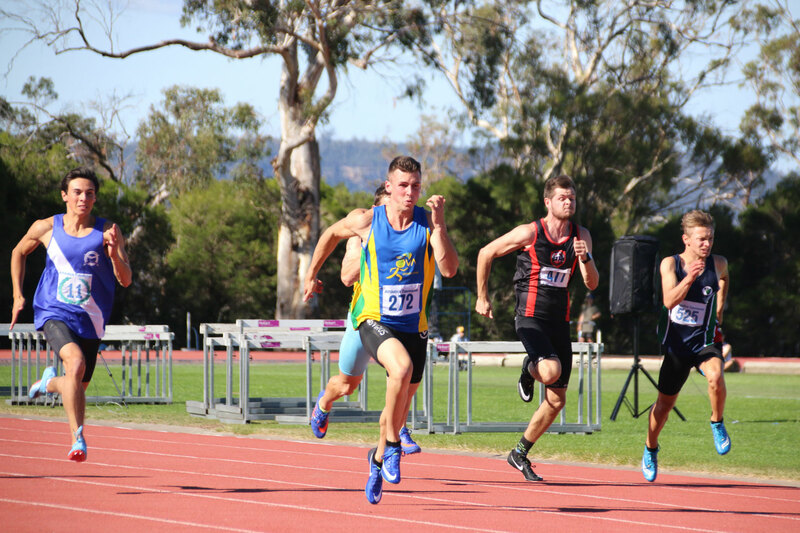 OVA wish to congratulate our members that have been selected to participate in the 2019 Australian Track and Field Championships. The OVA Southern Saints are proud to announce their club captains for season 2018-19. OVA's Yearbook for the 2017-18 season is now available online! The Old Virgilians Association (OVA) "Southern Saints" Athletics club is an athletics group with the aim of providing opportunities and assistance to ensure that both our male and female athletes and officials, of all ages and abilities, to have every opportunity to reach their potential. Registrations for the 2018-19 season are available soon.